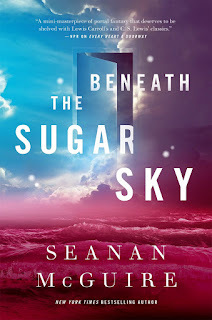 On a distant planet, a team of scientists are conducting surface tests, shadowed by their Company-supplied ‘droid―a self-aware SecUnit that has hacked its own governor module, and refers to itself (though never out loud) as “Murderbot.” Scornful of humans, all it really wants is to be left alone long enough to figure out who it is. Another fantastic series from Tor.Com Publishing, Martha Wells' Murderbot turns out to be one of the most human characters you'll find. Basically a cyborg constructed to be a Security Unit (SecUnit) who has hacked its governor unit and is now rogue and self-aware, tho no one knows it, Murderbot continues doing its job because it really has nothing better to do. Assigned to protect the members of a scientific exploratory mission, Murderbot wants nothing better than to be left alone when not needed so that it can watch the hours of entertainment it has downloaded. However, when a fellow mission goes silent, the team decides to investigate and Murderbot decides to protect them (even tho it has advised against the investigation) because, to its surprise, it is beginning to care for the well-being of its crew. 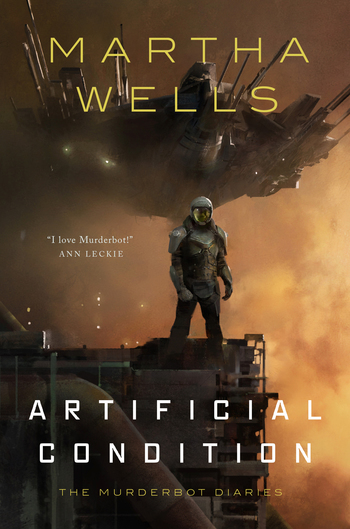 Eventually it becomes clear to the crew that Murderbot is rogue and self-aware and as they come to terms with that knowledge, Murderbot needs to keep its crew alive as someone seems to be out to kill them. All Systems Red is a fast-paced scifi with a murder mystery undertone that is wildly satisfying. 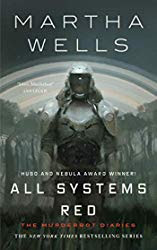 Wells strips away all the extraneous details that usually bog down scifi novels for me and just gives us exactly what we need to know to keep the story moving, and not much more. This also helps put us in the frame of mind of Murderbot, as it doesn't really care what's really going on around it, it just wants to watch TV. It is Murderbot's struggles with itself, wanting to know what it is and what its future holds, that makes this book so amazing. Through the experiences and wants and needs of an artificial being, we see what it means to be human. It doesn't seem like this should be something that would be easy to convey, yet Wells does it with ease, adding in a little bit of humor along the way. The Murderbot Diaries should be on your TBR list if it isn't already. 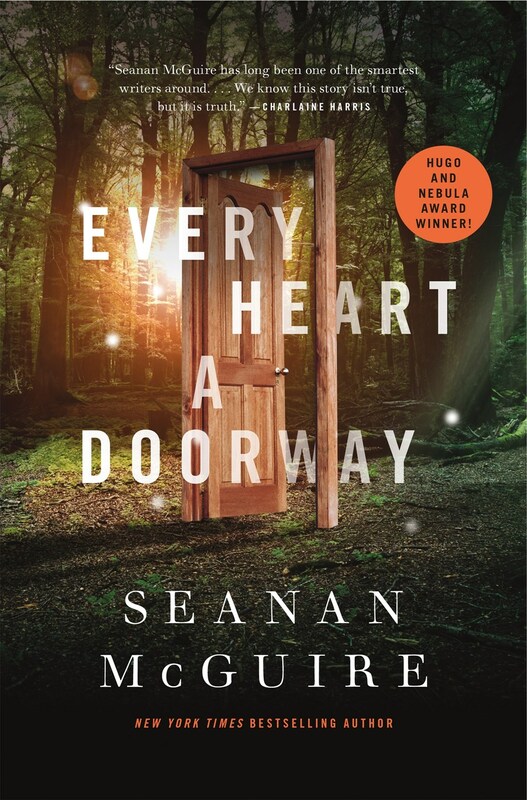 A stand-alone fantasy tale from Seanan McGuire's Alex award-winning Wayward Children series, which began in the Alex, Hugo, Nebula, and Locus Award-winning, World Fantasy Award finalist, Tiptree Honor List Every Heart a Doorway. 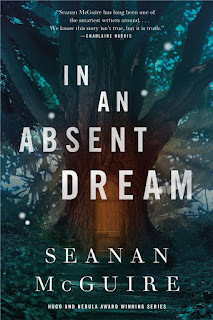 Seanan McGuire's Wayward Children series of books gets better with each addition, with the latest, In an Absent Dream, by far being the strongest story to date. Following the established every other book sequence, this volume tells Lundy's portal story, as she finds her door to the Goblin Market. McGuire offers up some serious ideas to ponder, such as idea of fair value for everything and what that means to either the recipient or the giver. 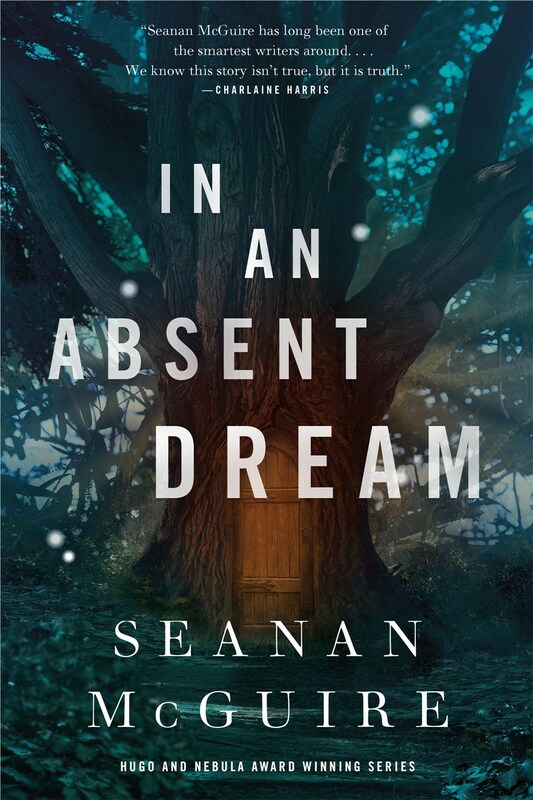 It's some heavy ideas, and after finishing Absent Dream, I had to take some time to really mull over the notions that are put forth, and it really made me think about my own interactions with those around me and how the idea of fair value can applied to our real world. 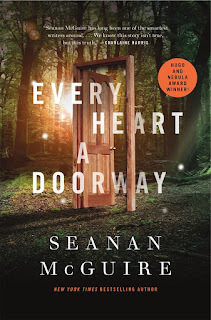 McGuire doesn't just write one hell of an amazing book, but she pushes us, the readers, to consider how we can actually be better people by understanding how we can, and should, be fair to each other. It's really quite a remarkable book. And her writing; it's more beautiful with every book. There are so many potential stories to be told, I hope deep down that she never leaves this series and continues to offer us such amazing books forever. Here is a handy outline of all the portal worlds discovered so far in the series. * Here is a handy outline of all the portal worlds discovered so far in the series. 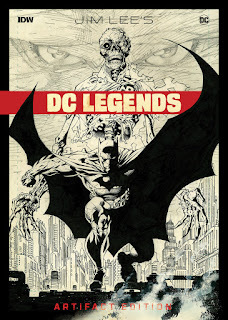 Some possible spoilers as this list is up to date with the most recent book. 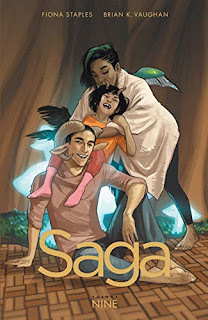 ** The books follow an every other pattern, one book set in the "now" at the school, the next telling a portal world story about one of the students, then back to the school. 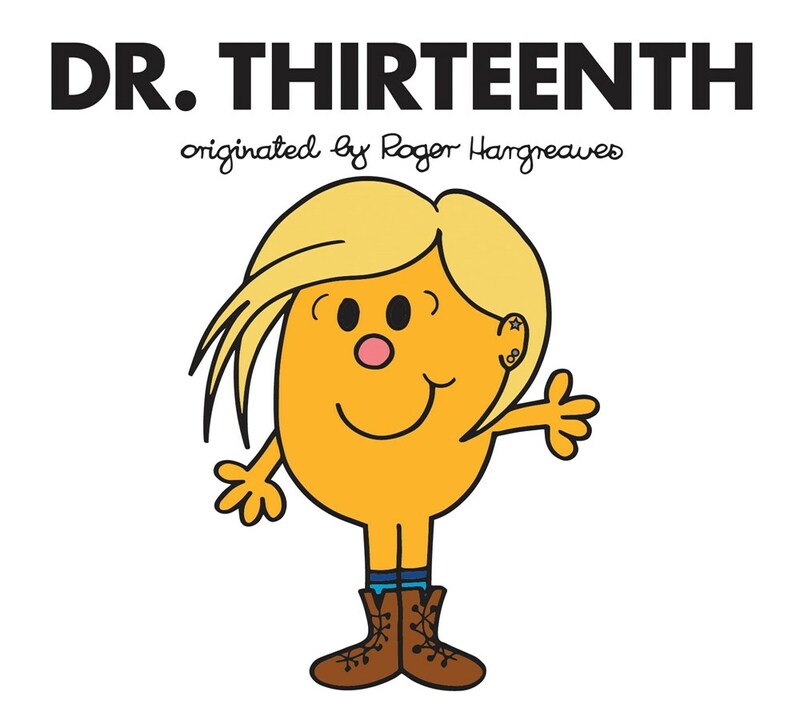 As a kid, I loved the Mr. Men/Little Miss books, so when these Doctor Who mashups were announced, I knew I was going to get them. At the time of release, Peter Capaldi was just finishing his run as the Twelfth Doctor, and Jodie Whittaker had been announced as the Thirteenth Doctor, but there was no mention of a Dr. Thirteenth book for her, and I was really hoping they weren't going to pass her up, and I was very happy when her own mashup was released. Just as much fun as the other volumes in this series, Dr. Thirteenth finds the Doctor, Graham, and Ryan trying to find a birthday present for Yaz, and it ends up in the Doctor's hands to deliver the surprise. The illustrations are spot on as a Hargreaves homage, and the story is cute enough for a kid to a kid to enjoy, but is equally enjoyable for an adult as a nostalgic throwback to the original books. I'd like to see more of these released in the future. This is such a fantastic idea for a story: a "home" for those who have come back from a portal world (think Wonderland, Narnia, or Oz), but can't accept that they are unable to go back to that portal world. Eleanor West (who has a portal all her own, and knows where it is, and is just biding her time until she can return) runs such a home, taking in the children who can't cope with the normalcy of the "real" world and who yearn to return to their true "homes." Some do find their way back, but many don't, and are in constant turmoil as a result. Nancy is one such child. When she found her door to the Halls of the Dead, she thought she'd found her true home. 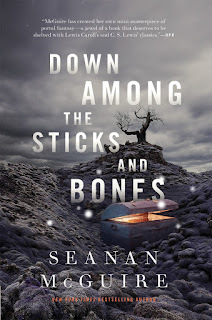 But when then the Lord of the Dead sends Nancy back to the real world so that she can be certain that she wants to stay in the Halls of the Dead, she is unable to re-acclimate herself, and her parents send her to Eleanor West's School as a last resort. As the new girl in the school, Nancy feels immediately out of place but is able to make friends with her roommate Sumi, Kade, a young man banished from his portal world, and Jack, who was apprenticed to a mad scientist. After one of the students is found murdered, suspicion immediately falls on Nancy as the newest arrival, but through the help of her friends they are able to discover the identity of the true murderer. This is the fourth time I’ve read this book, as I do a complete reread when a new book is released in the series, and I’m still struck by the power of McGuire’s writing. 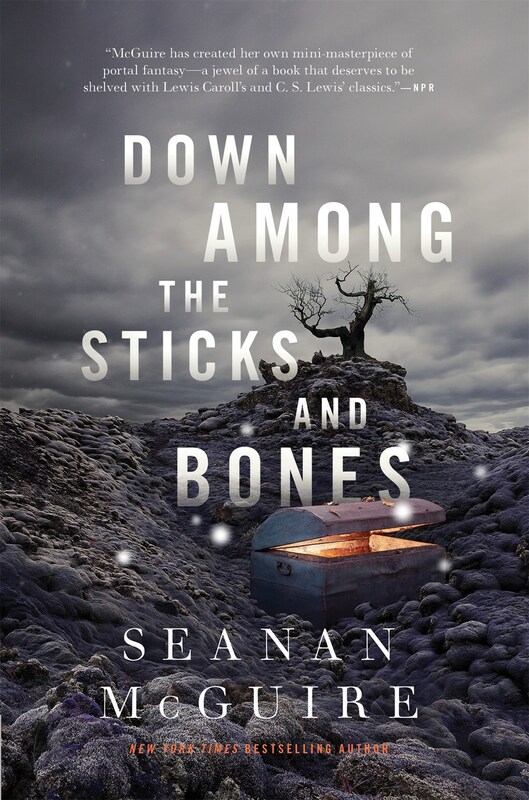 The books are sinister and dark and beautiful and I can’t recommend them enough. 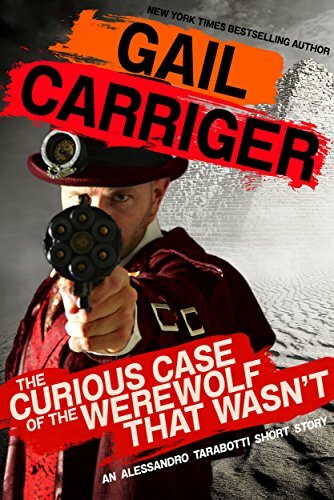 In this short story, New York Times best selling author Gail Carriger uses her comedic voice to delve into the history of her beloved steampunk universe. First "book" of the year is actually a short story, but Gail is hosting a Parasolverse readalong leading up to the release of Reticence this summer, and the first story in the reading list is this short story about Alexia Tarabotti's father, Alessandro. 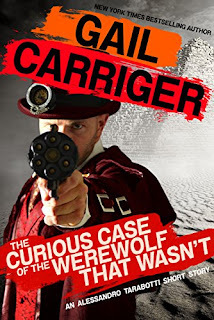 It's a very fast read, and a much too short introduction to Alessandro Tarabotti, but Carriger manages to drop several clues about plot points that eventually show up in all three of her main series.